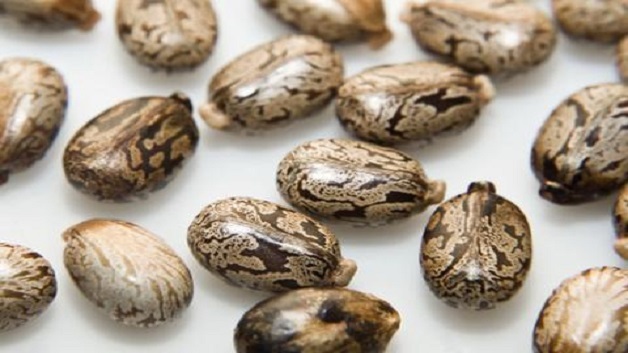 According to Industry, Commerce, Agriculture and Fisheries Minister Audley Shaw, the castor bean endeavor, forms part of the Government’s drive – to utilize idle lands for wide-ranging cultivation that is expected to boost Jamaica’s economic growth. To this end, Shaw said that the Government has commenced the process of leasing some of the lands formerly used to grow sugar cane, to cultivate other viable crops. He pointed out that the group also cultivates 66 acres of onions, slated for reaping within the next two months, sweet corn, and Scotch bonnet peppers.